Home Cardiovascular Health Why Is it Important to Keep a Normal Blood Pressure? High blood pressure or hypertension is defined as a reading greater than or equal to 140/90 mmHg. 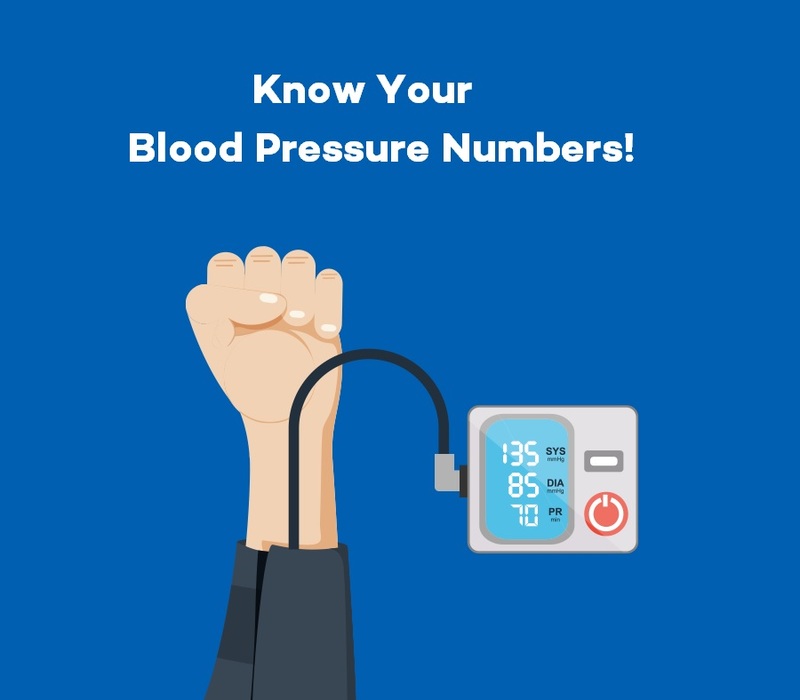 An increase in blood pressure causes the blood to flow through your arteries with too much force and puts pressure on your arteries, stretching them past their healthy limit which would lead to blockages, blood clots and hardened arteries. High blood pressure can often show no symptoms, particularly in the early stages, and can quietly damage your body for years. Increased blood pressure is the second leading risk factor for death and disability globally according to the Global Burden of Disease Study. Thus, it is important to keep your blood pressure under control, even when you are feeling well. Feeling well doesn’t mean you are not at risk - many people are unaware of having high blood pressure until they are presented with its complications such as a heart attack, stroke or kidney failure. 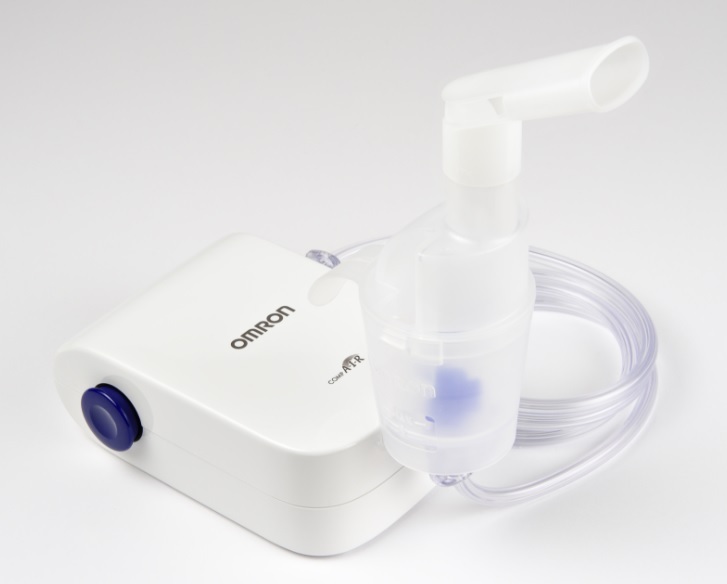 Nowadays, keeping your blood pressure in check is made easier with home blood pressure monitoring. Within the last two decades, considerable evidence of home blood pressure monitoring has accumulated and current guidelines recommend its wide application in clinical practice. Home blood pressure measurements were reported to be able to predict silent (preclinical) organ damage and cardiovascular event superior to that of the conventional office blood pressure measurements and similar to that of 24-hour ambulatory monitoring. Hypertension is a public health epidemic with approximately four in 10 adults older than 25 have hypertension as reported by the World Hypertension League 2016. In the normal population, one half of blood pressure related disease occurs in persons with higher levels of blood pressure despite being within the normal range. Although this is very alarming, the preventive measure of hypertension is achievable by keeping your numbers in check. Monitoring your blood pressure level should be a routine that you should comply with.